You can easily create a high-pitched vocal with VOCALOID. This kind of vocal is popular in genres like EDM and trance. First, check out a completed example. For this article, we are using the above listed VOCALOID4 products. However, you can create the same kind of vocals with any other English VOCALOID4 Voice Bank, by following the same instructions. 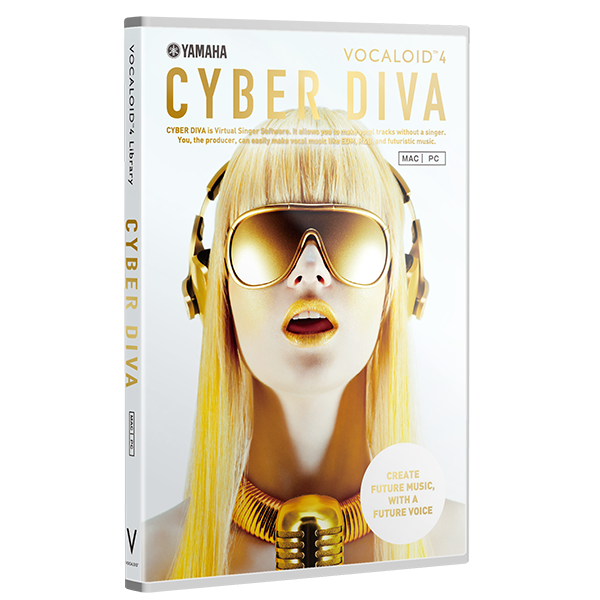 * We are using VOCALOID4 Library CYBER DIVA in this article, but even with other VOCALOID4 Voice Bank products you can make the high-pitched voice in the same way. Let's create a high-pitched voice! 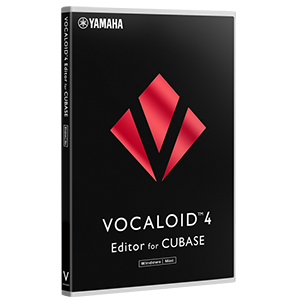 Before attempting the steps listed in this article, please download the sample VSQX file for this, and import it into your VOCALOID4 Editor or VOCALOID4 Editor for Cubase. * In the VSQX file we are distributing on this page, we set the singer as CYBER DIVA. If CYBER DIVA is not installed on your computer, when you read this VSQX file, it will be converted to the installed singer on your computer. If CYBER DIVA is not installed on your computer, switch to singer to the other VOCALOID English voice bank you have. If you are using the VOCALOID 4 Editor, a dialog about singer change will be displayed when reading the VSQX file. Click OK and switch to the other English VOCALOID singer with TRACK EDITOR or MUSICAL EDITOR. Change the parameter BRI (BRIGHTNESS), set to 75. Change the parameter CLE (CLEARNESS), set to 12. Set the parameter GEN(GENDER), set to 22 for adjusting formant. [Free Download] The same VSQX files used in this article can be downloaded from the link below. Advanced: Polish off your vocals with these effects. Make the singer sound like you want it to. You can get your vocals even closer to your ideal sound by using your own DAW effects. We used Cubase for this article.